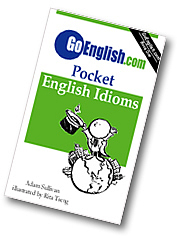 Today's Idiom = "Bear In Mind"
To bear something in mind is to keep it in mind and not forget it." Example: "Would you like to order dinner?" Reply: "Bear in mind that I do not speak French." Example: "Bear in mind that this is not my regular shift."